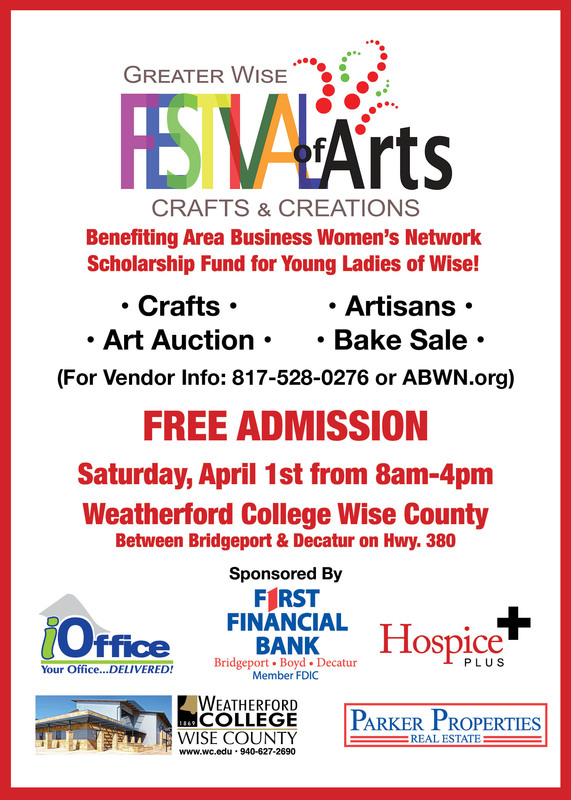 Area Business Women's Network is sponsoring Festival of Arts event on Saturday, April 1 benefitting Area Business Women's Network Scholarship Fund for Young Ladies of Wise County. The free event will be held at Weatherford College Wise County from 8am - 4pm. The Bulls Soccer Team will be playing to capture an Area Championship on Friday, March 31. The Bulls will be playing Borger at Wichita Falls Memorial Stadium :: 6:00pm. Come support our players and cheer them on to an Area Championship. Congratulations to the following cheer squads representing BISD for the 2017-2018 school year! The Bulls and Sissies Soccer Teams will be playing their Bi-District playoff game in Mineral Wells on Friday, March 24. Both teams will be playing Brownwood, with the Girls kicking off at 4:00pm and the Boys at 6:00pm. Tickets will be $5 for adults and $3 for students/children. Come and support our teams and cheer them on through the playoffs.